Our firm assists with the organisation of groundhandling markets and tenders. 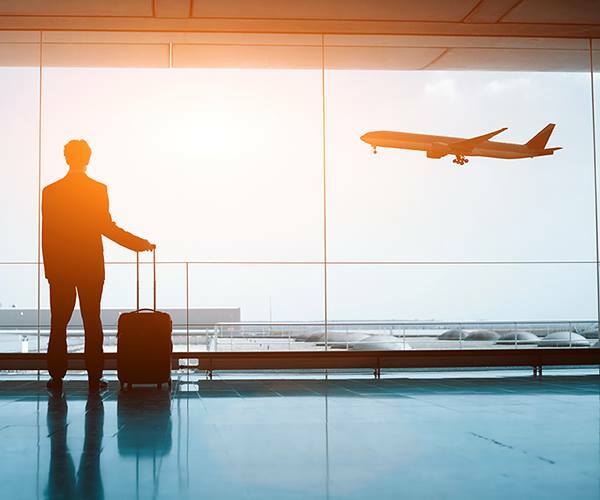 The team has litigated several landmark cases in relation to the Groundhandling Directive, and in relation to airport charges and airport infrastructure. Our work includes advise on airport economic regulation, negotiation of tariff control formula and tariff systems, assistance with supervisory bodies.